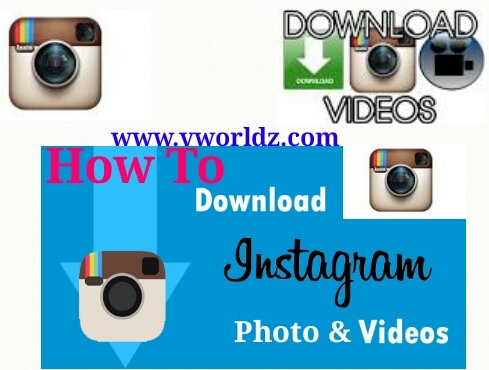 How To Download Instagram Photos & Videos ?? 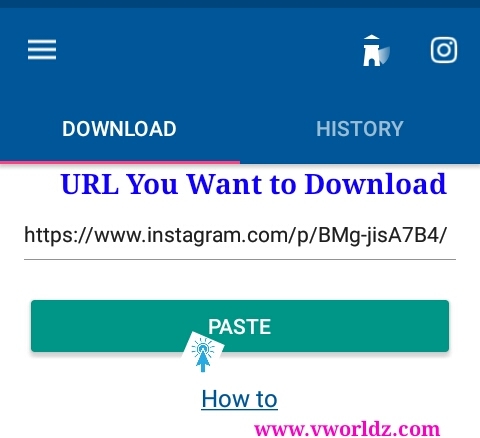 Instagram Is Popular Social Site, All world People Are Using Instagram & Most Famous Man Like Cricketer, Bollywood Star, Political Person, Etc Using Instagram & Posting His Own Photos & Videos Many User Like To Download This Photo & Video But Instagram Not Give Permission to Download Any Photo Or Video Posted In Instagram, So Finly In This Post YOu Larn How To Download Instagram Photos & Video's ??? 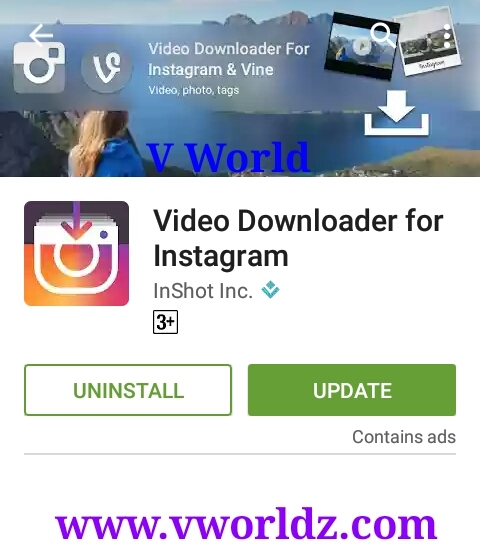 Step 1 : First Go to Play Store & Search " Video Download For Instagram " & Install It ..
0 Response to "How To Download Instagram Photos & Videos ??"